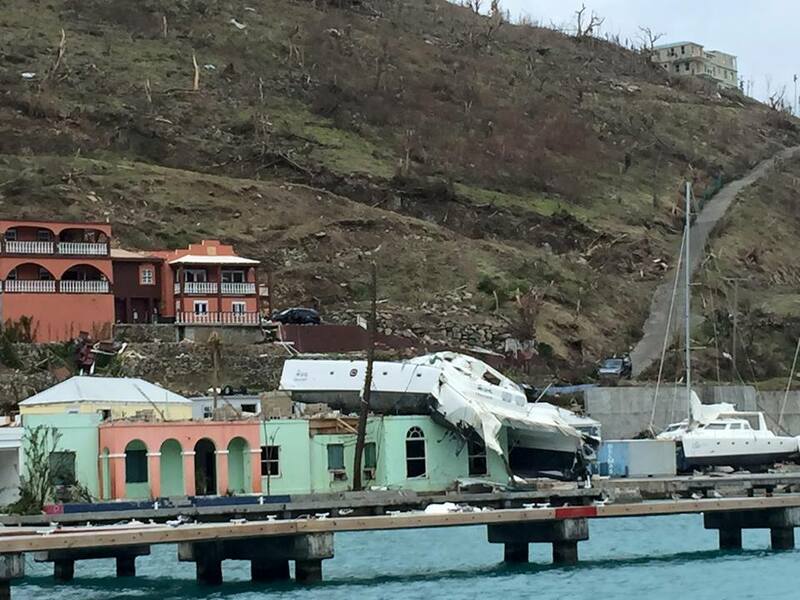 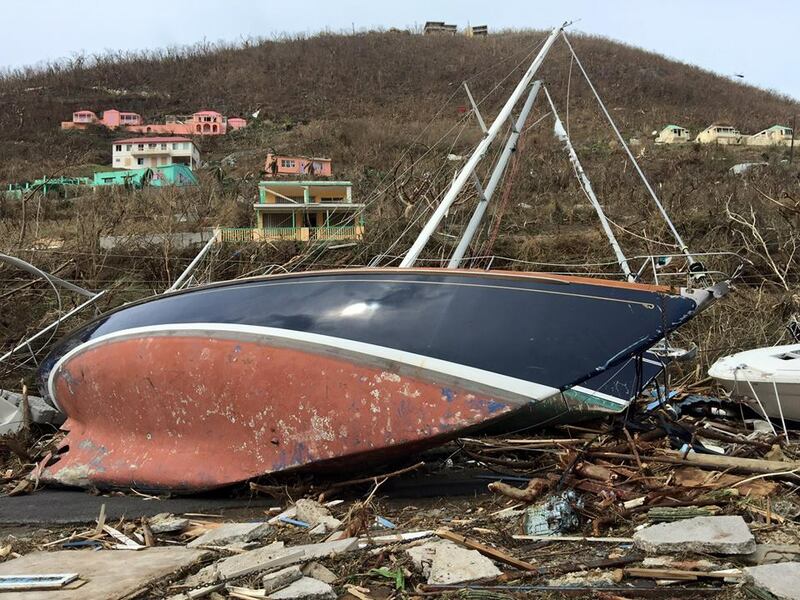 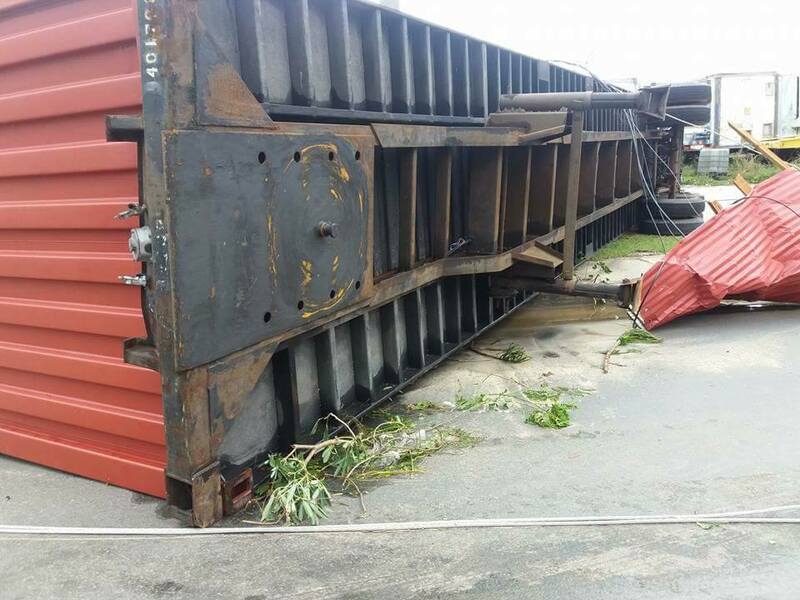 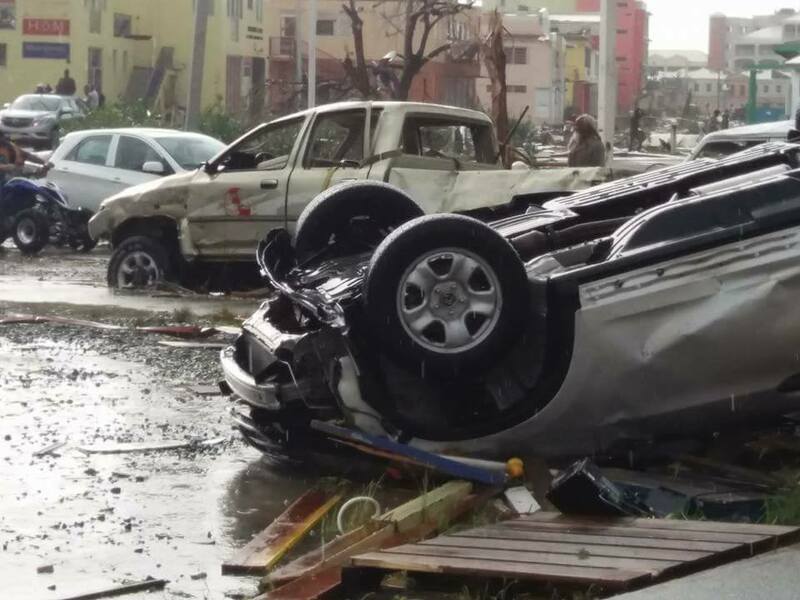 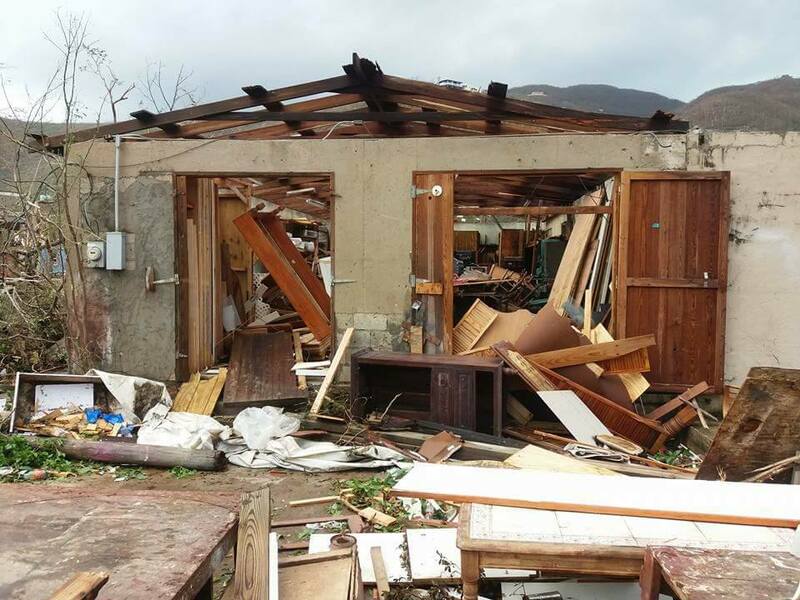 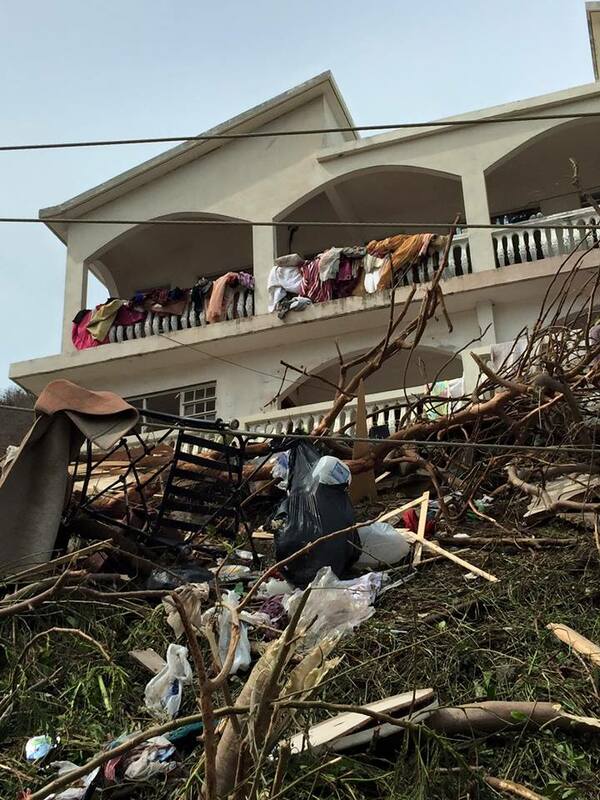 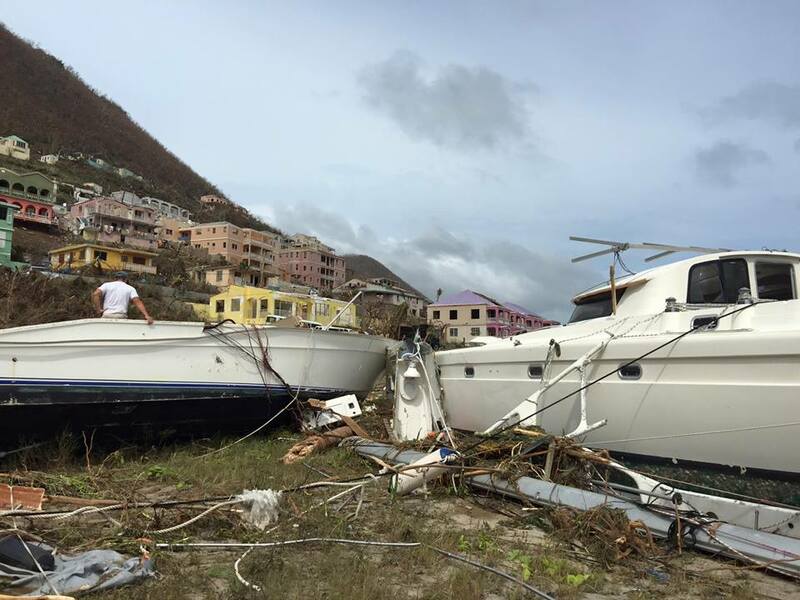 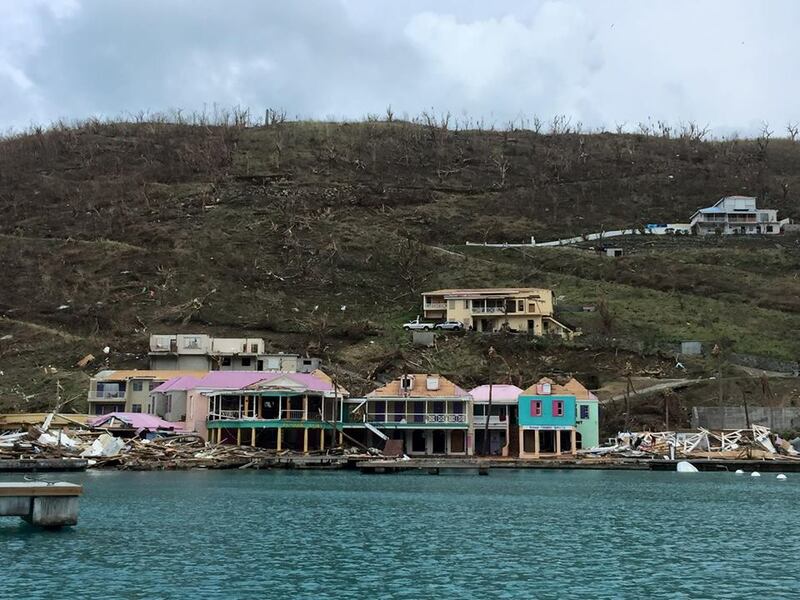 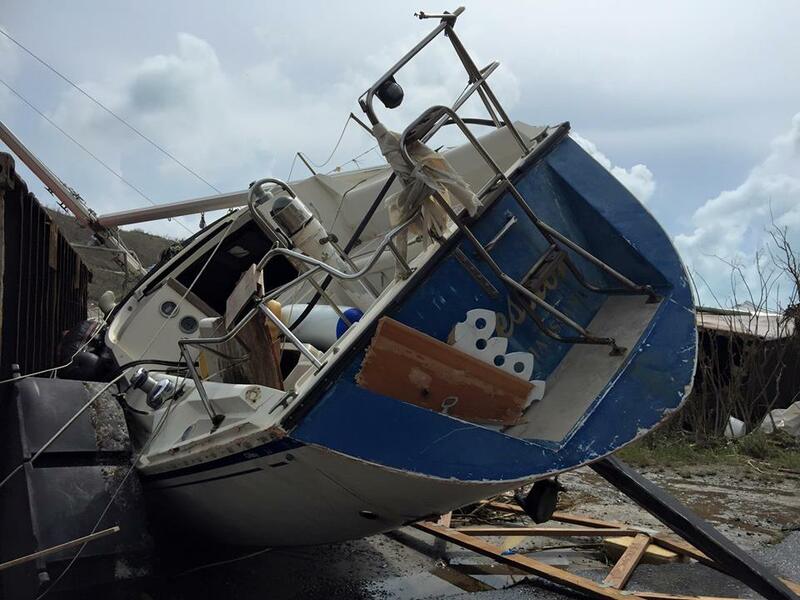 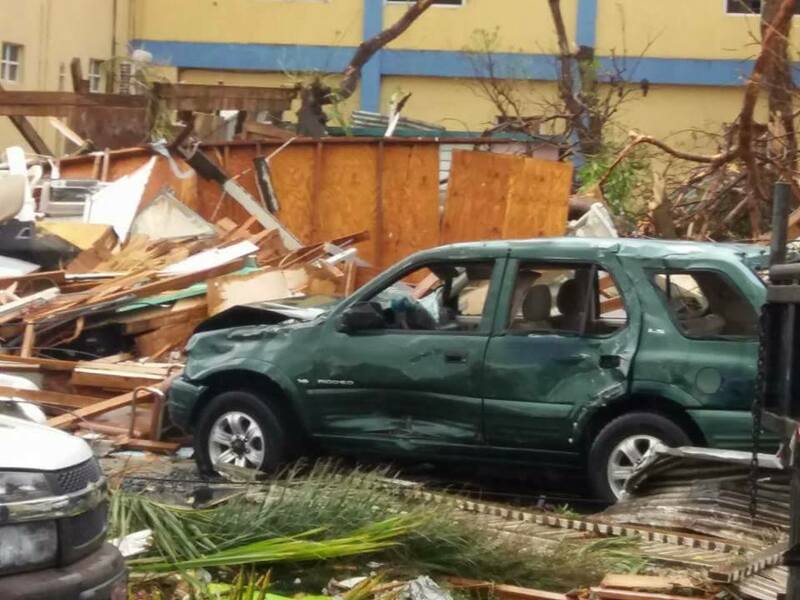 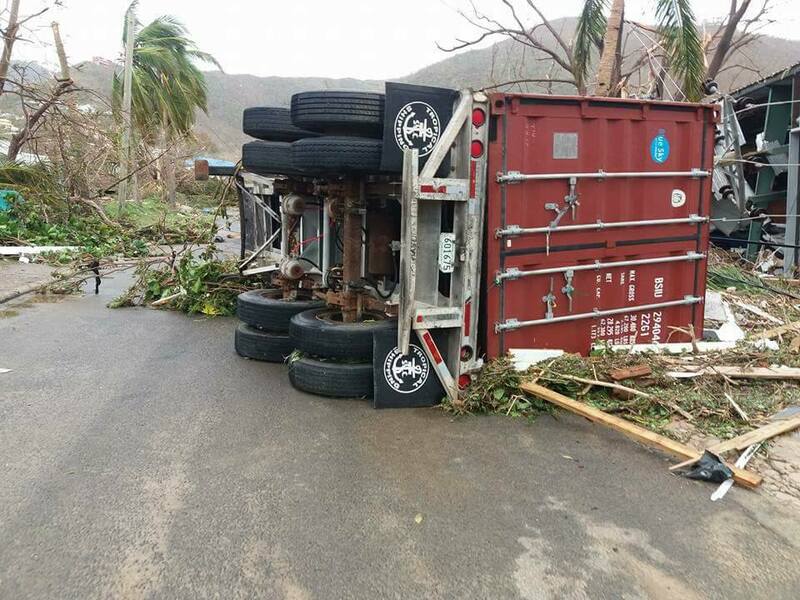 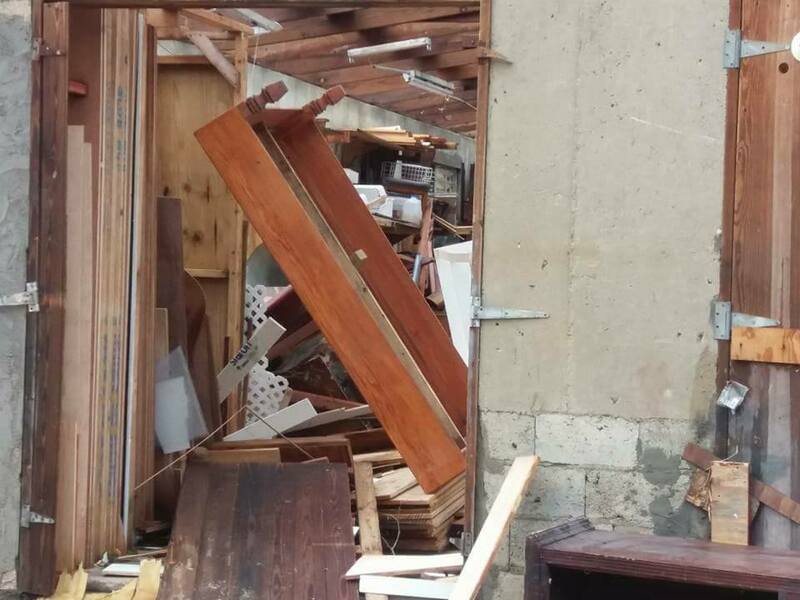 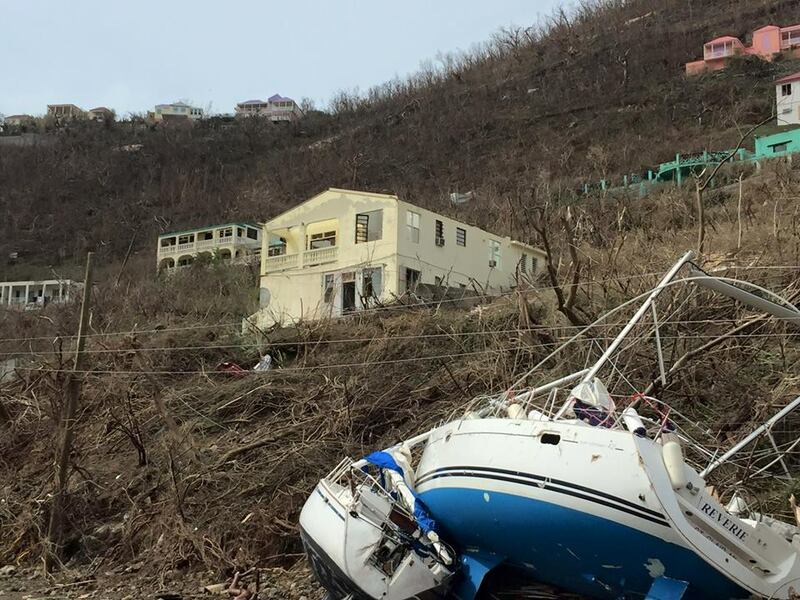 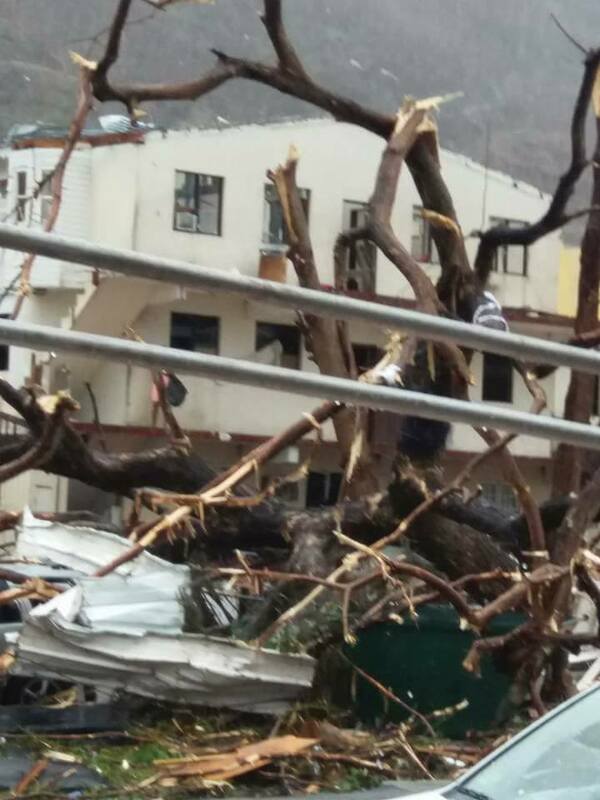 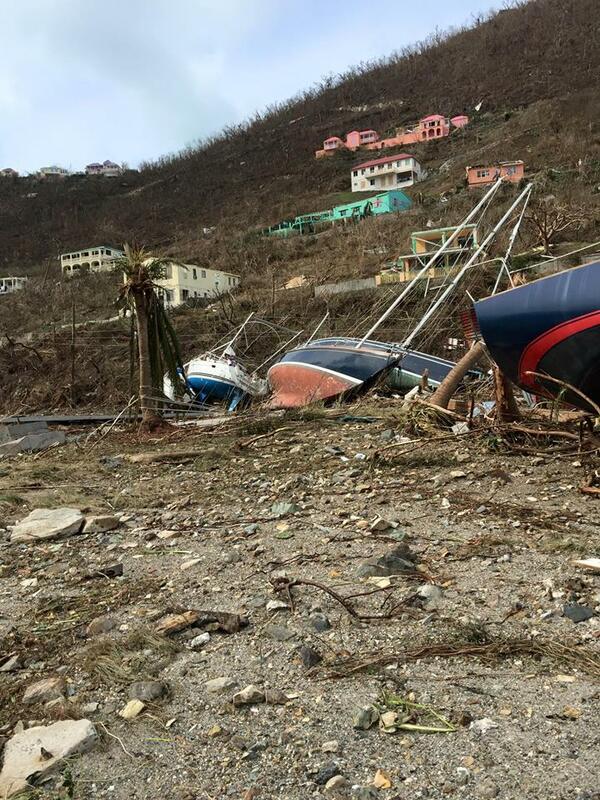 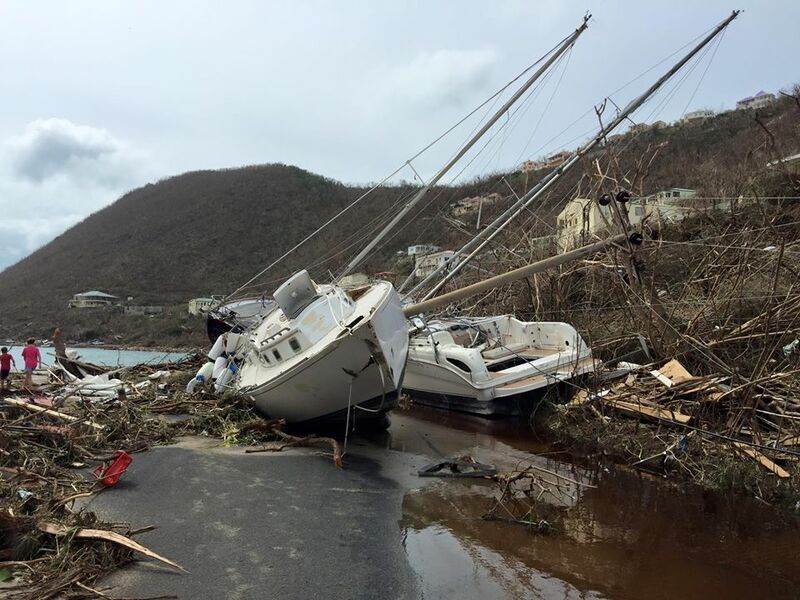 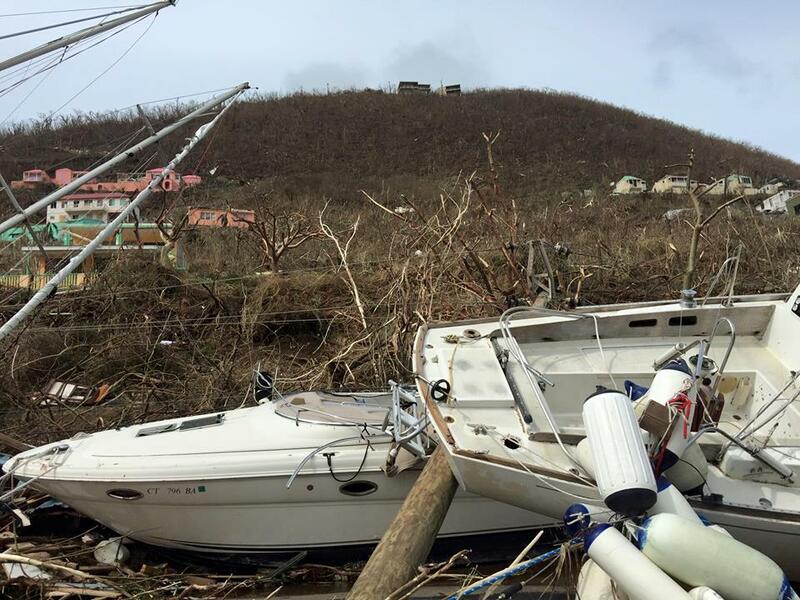 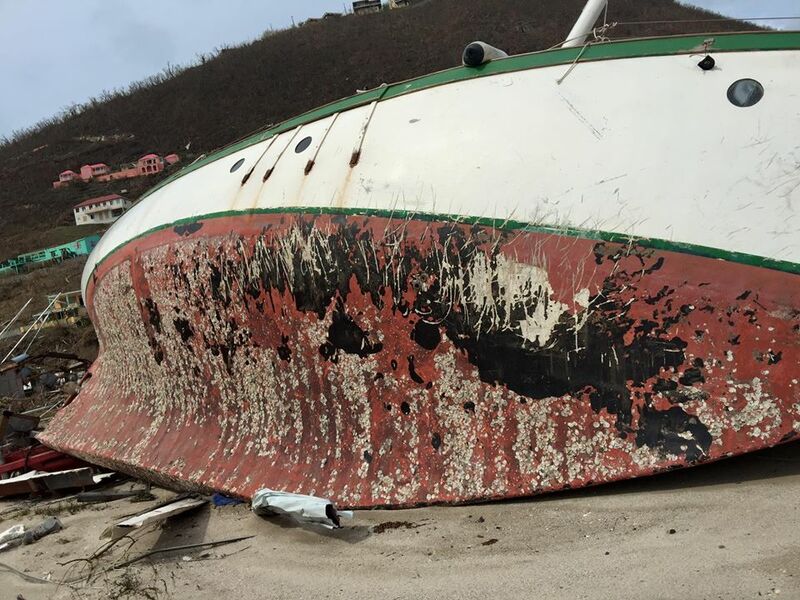 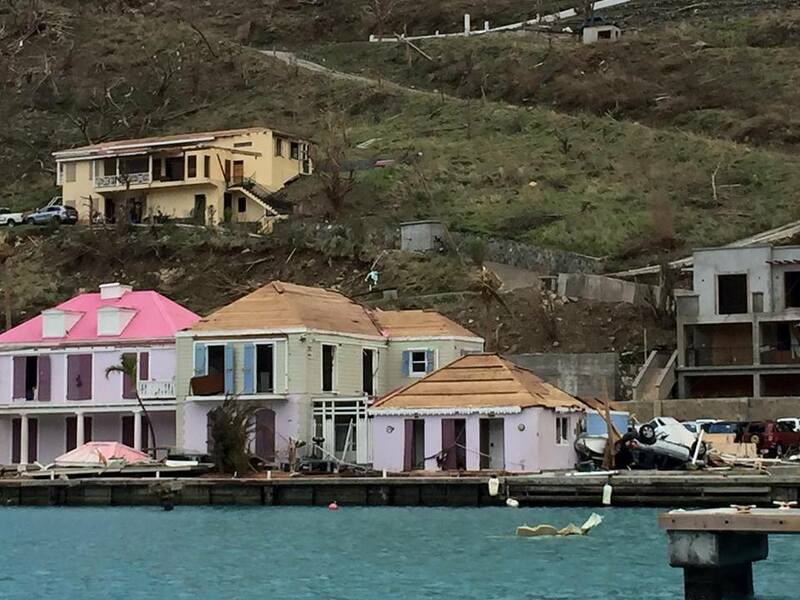 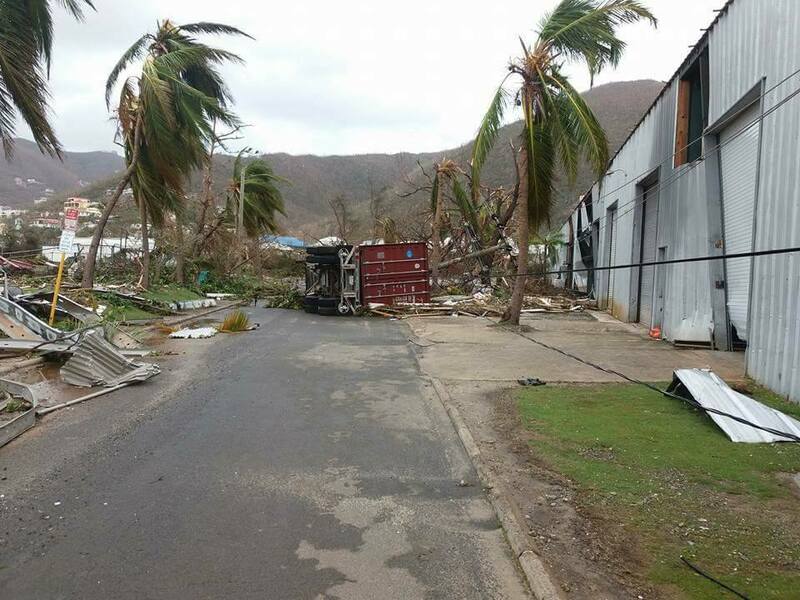 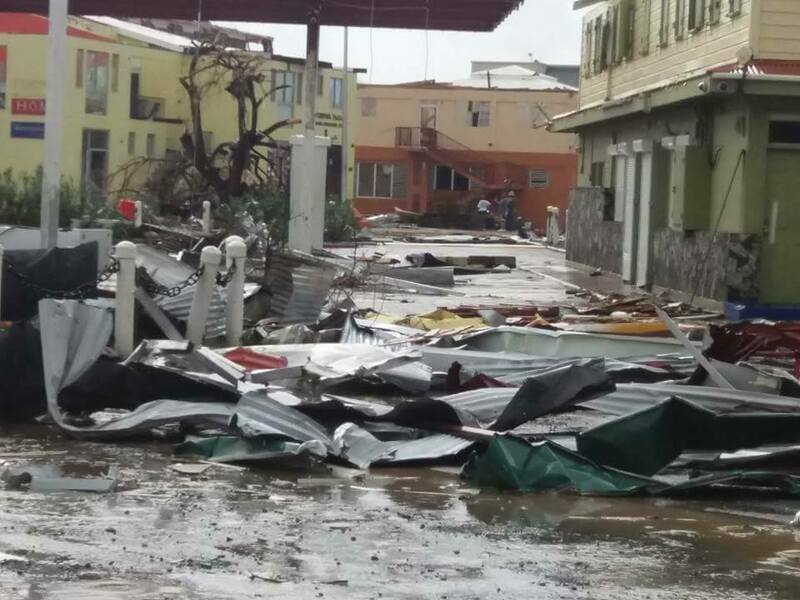 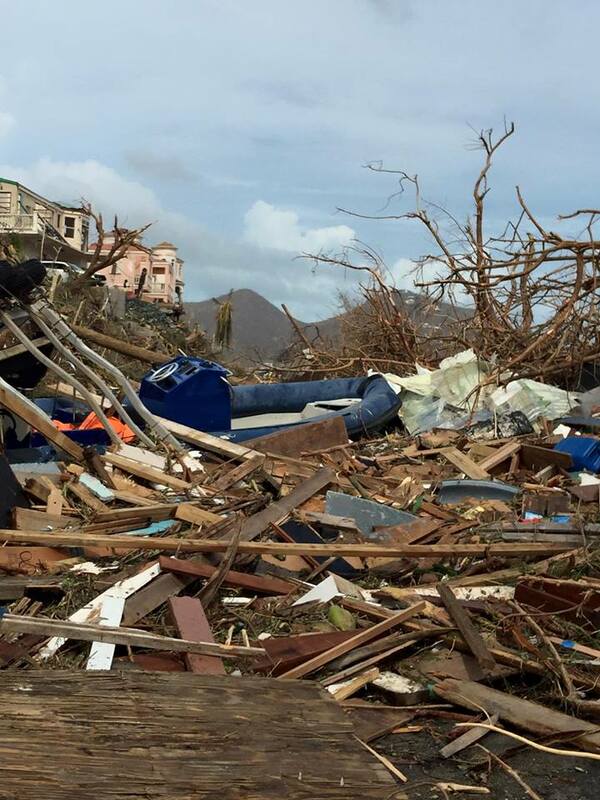 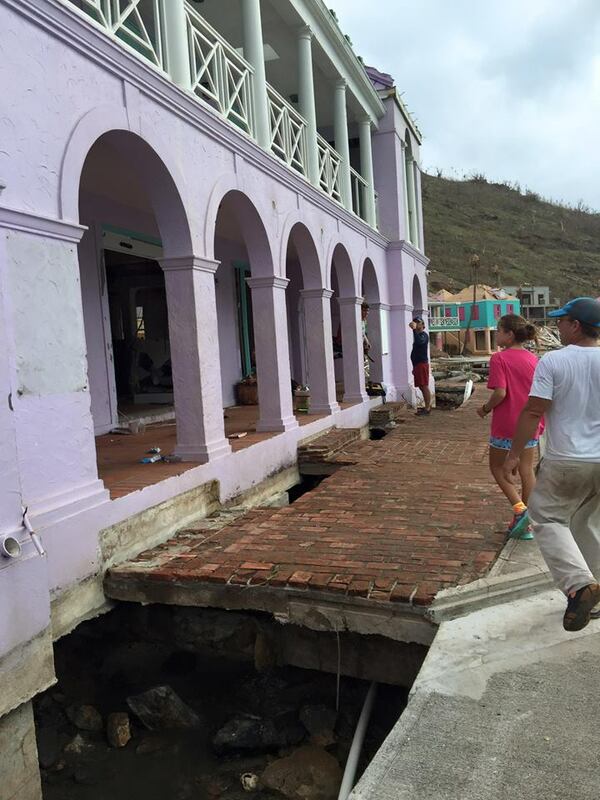 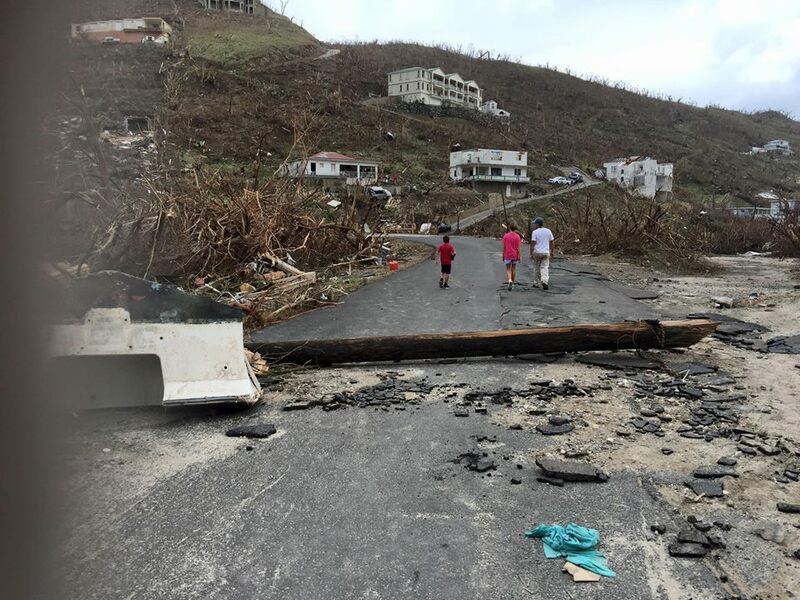 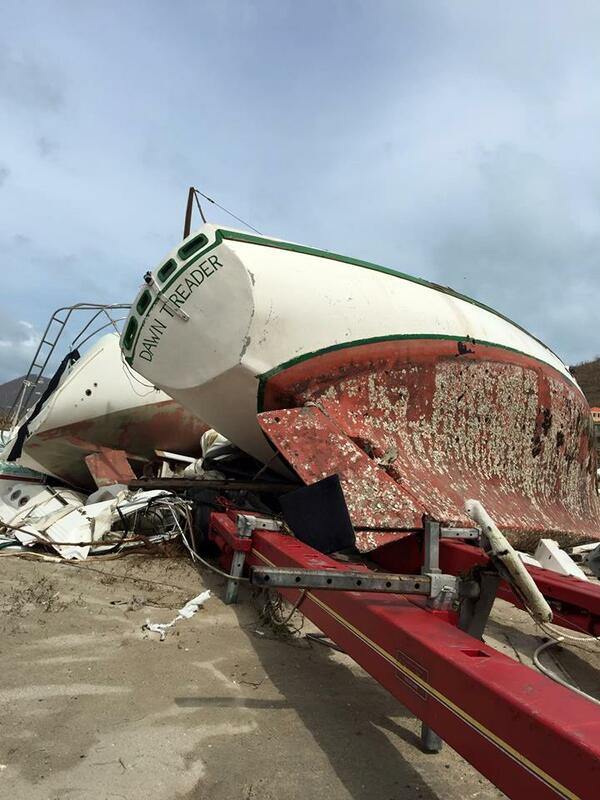 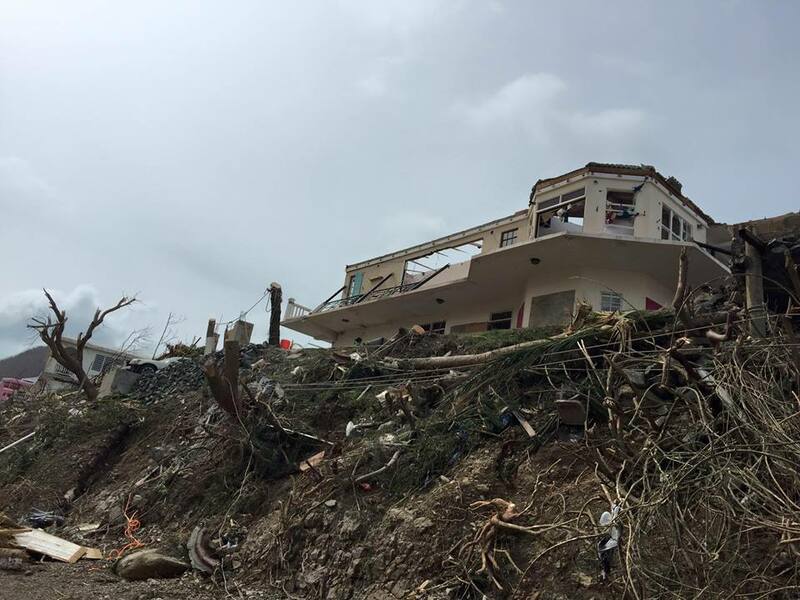 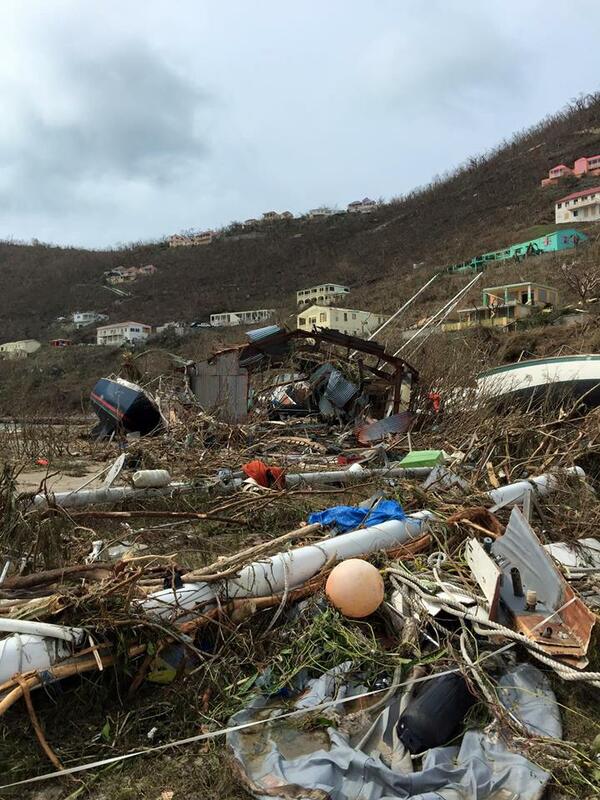 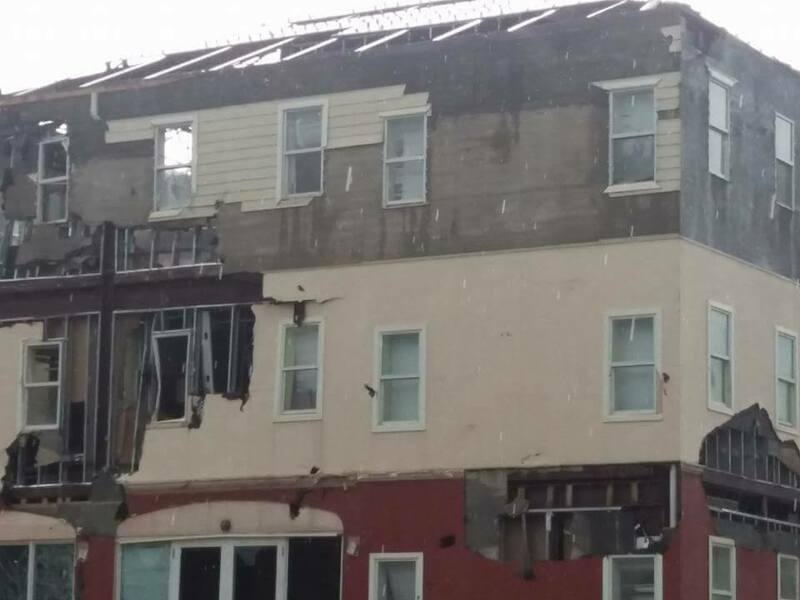 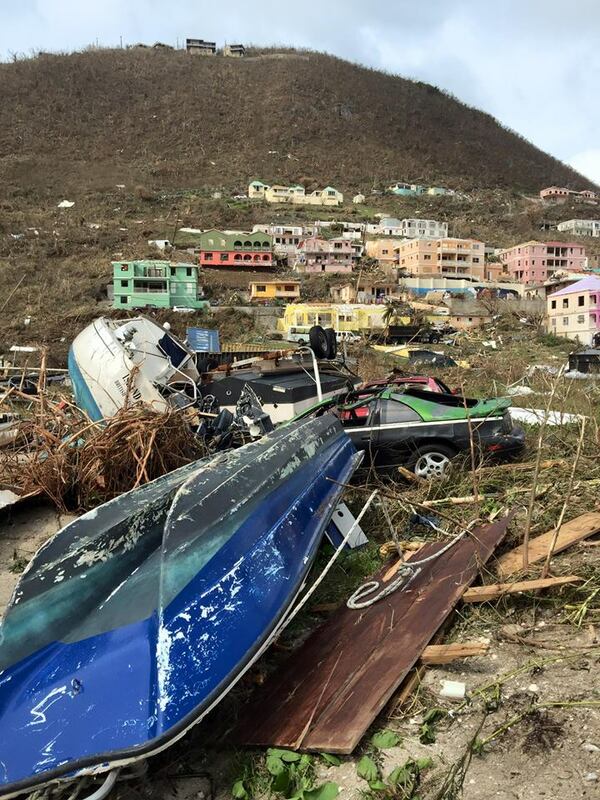 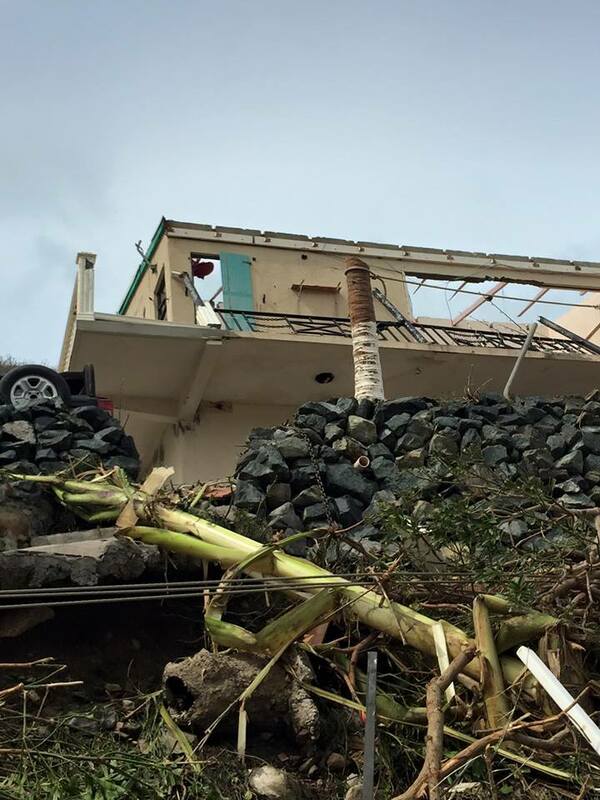 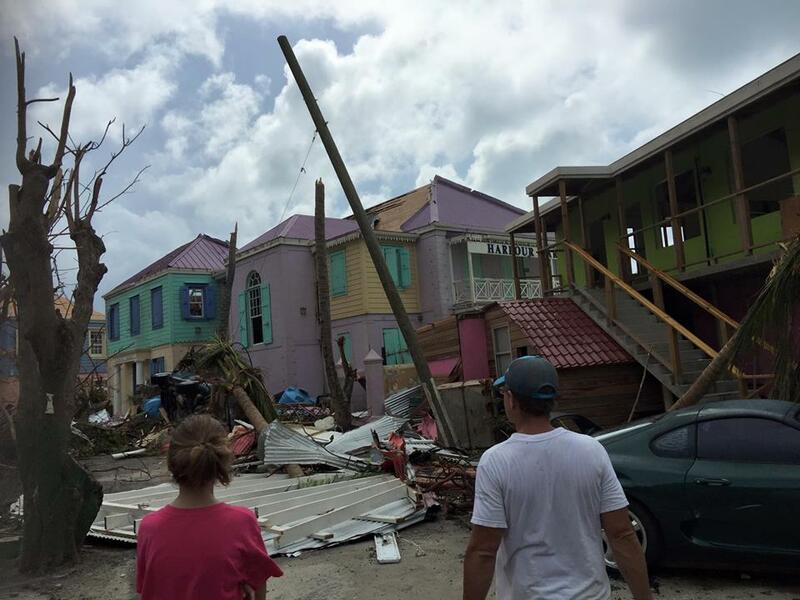 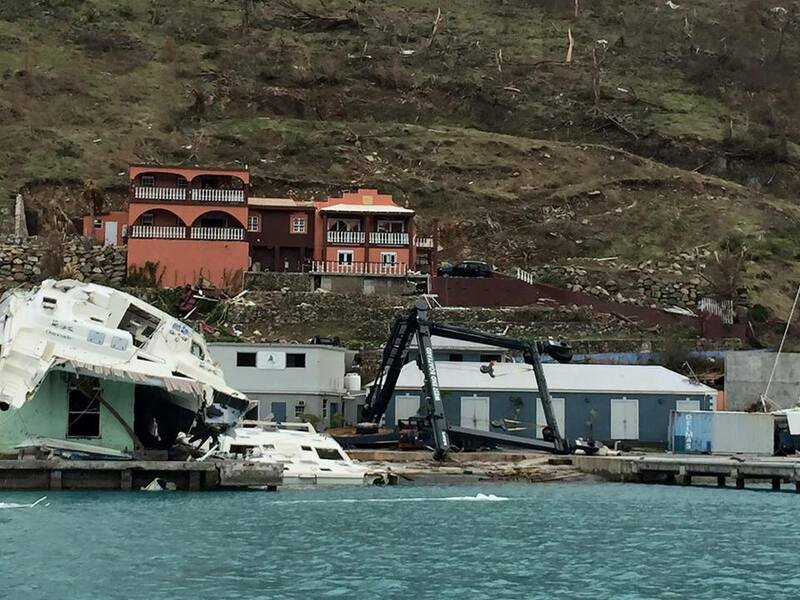 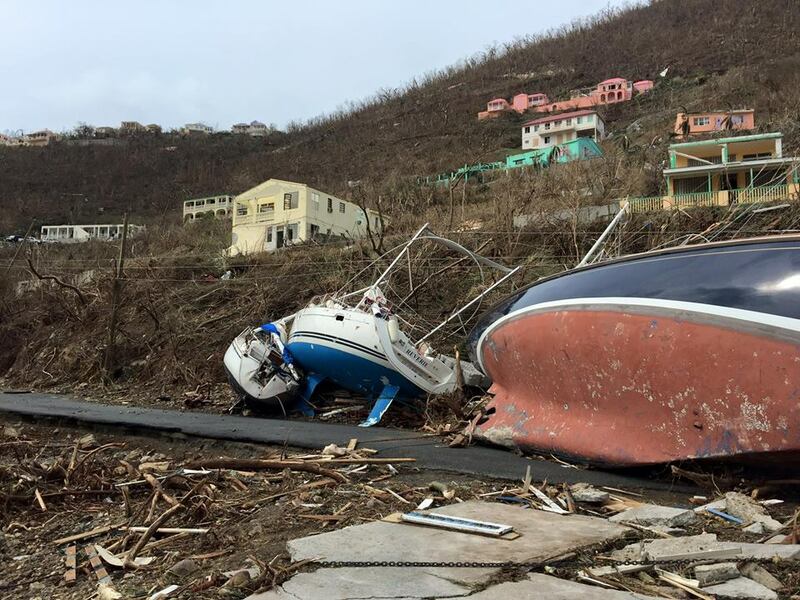 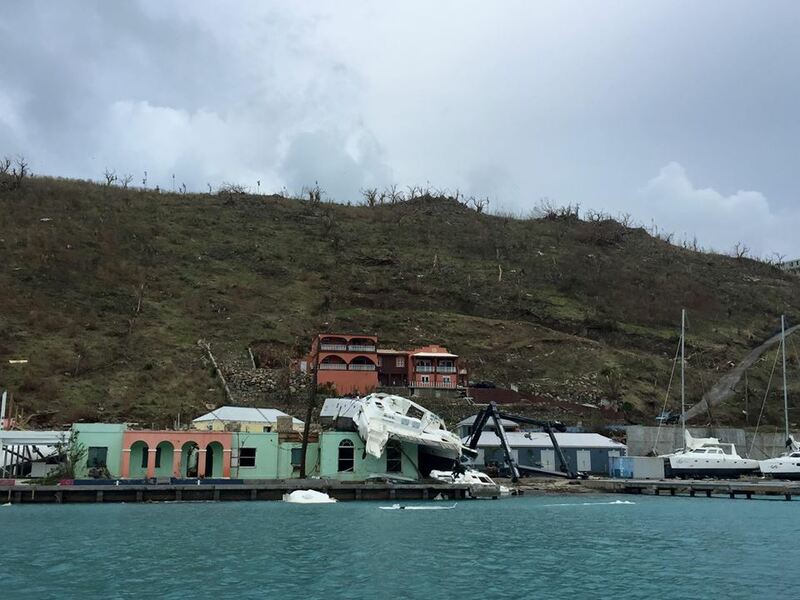 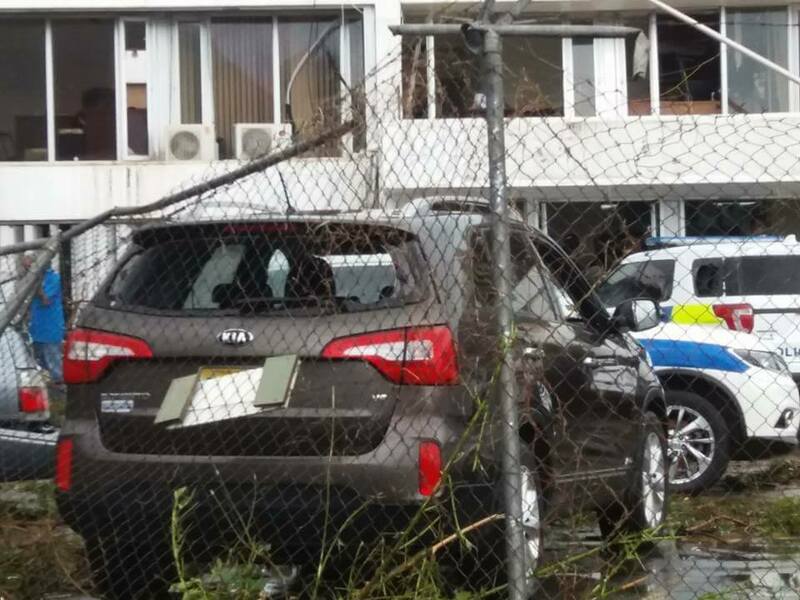 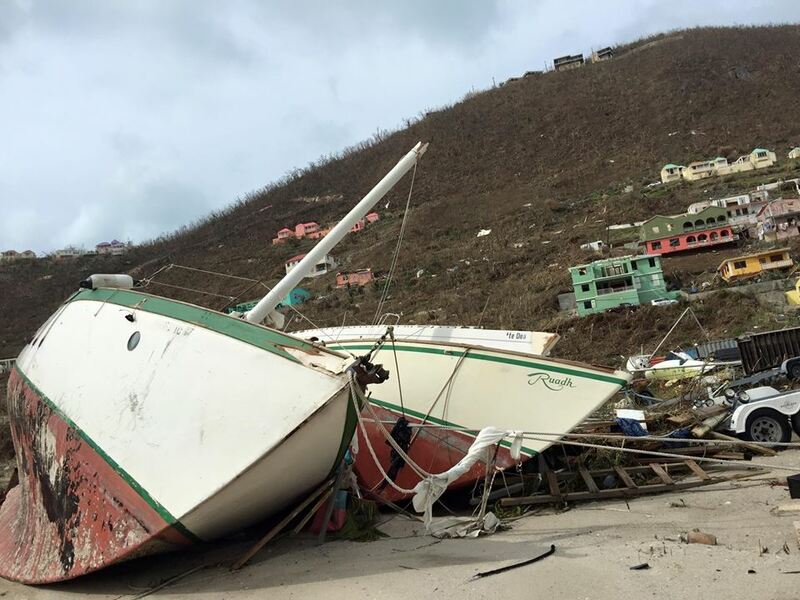 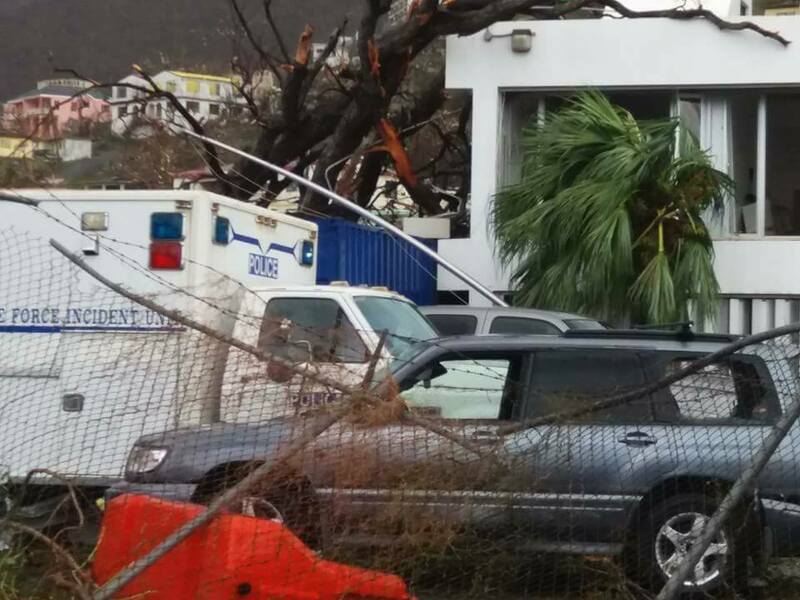 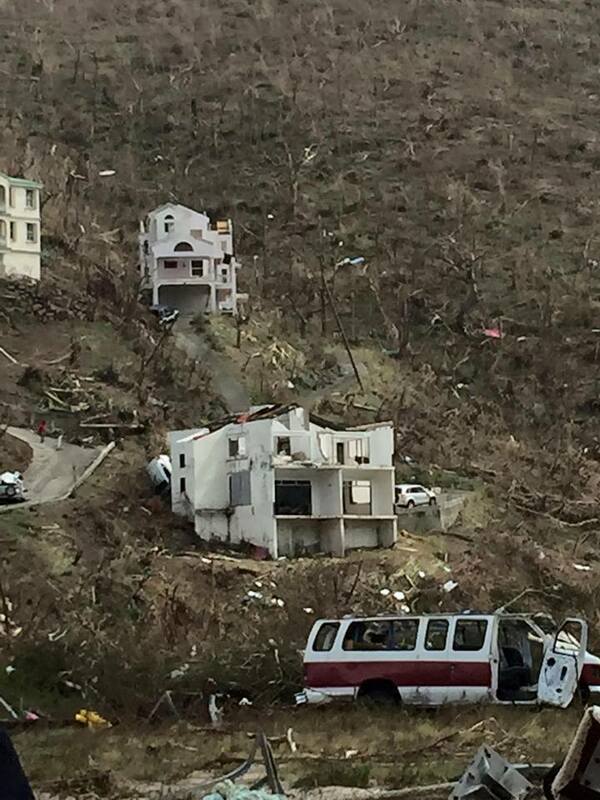 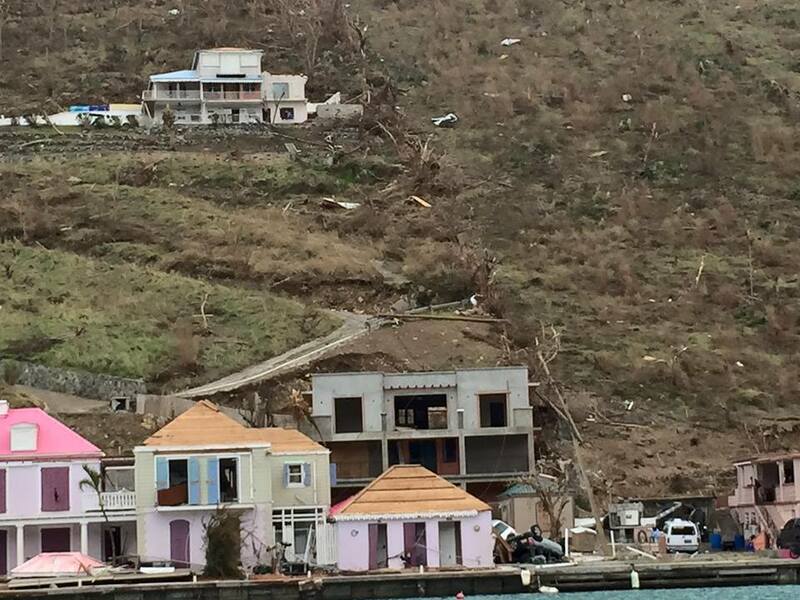 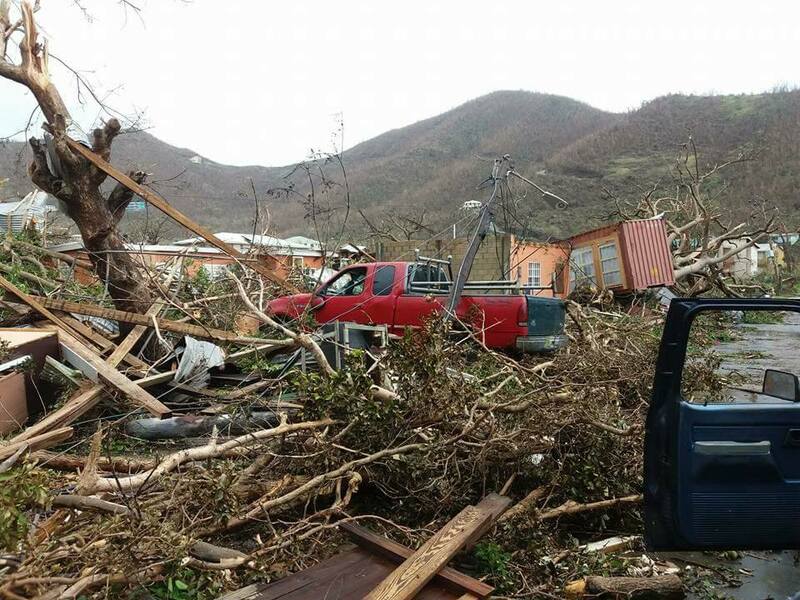 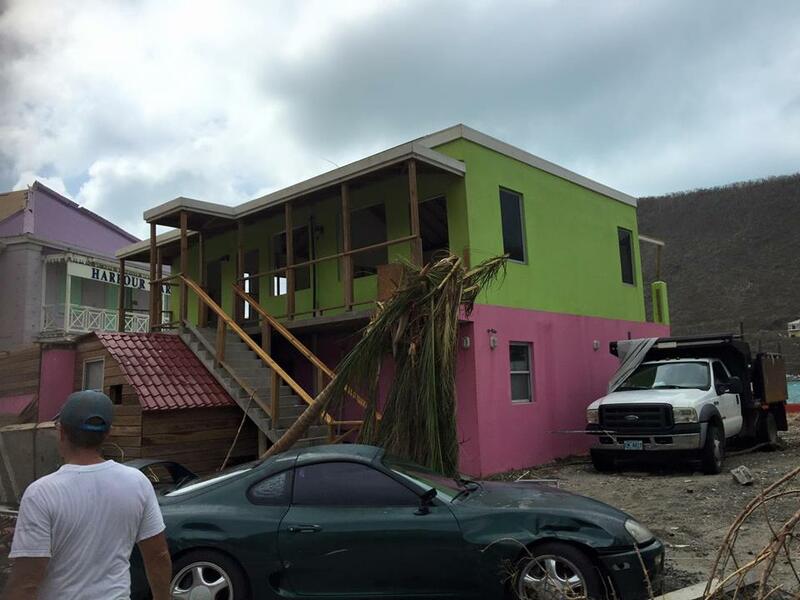 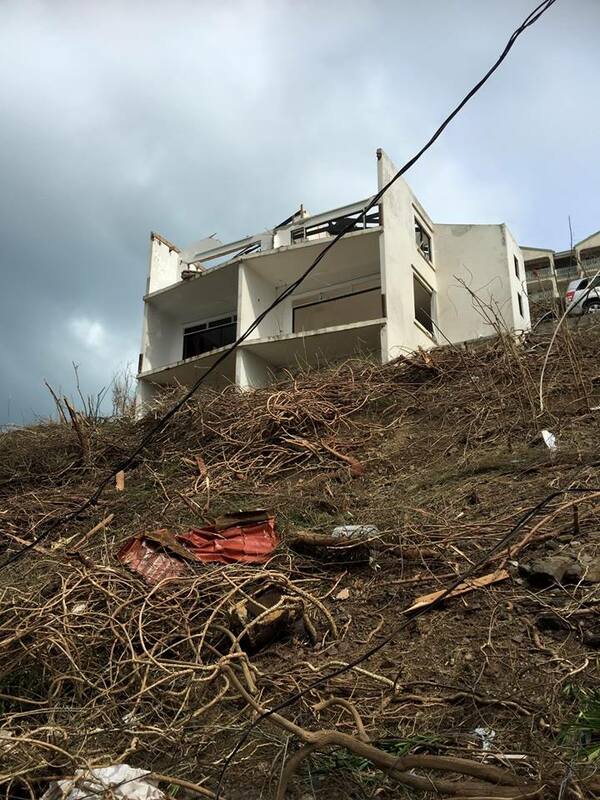 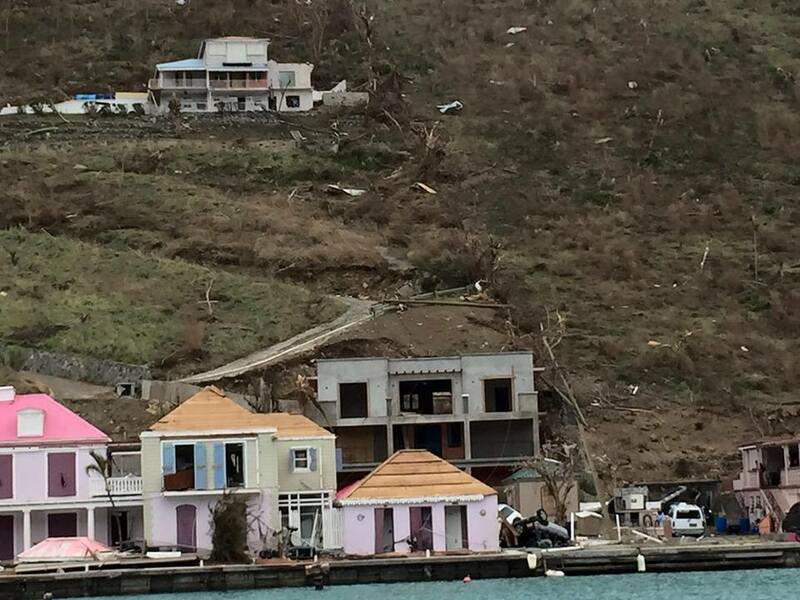 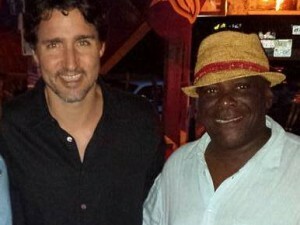 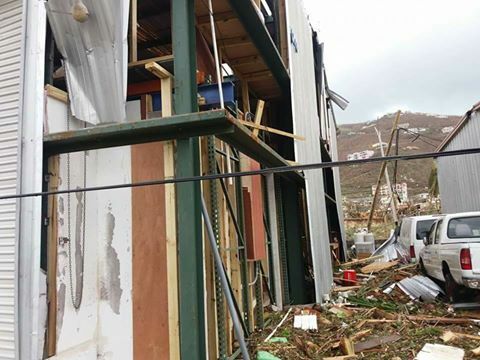 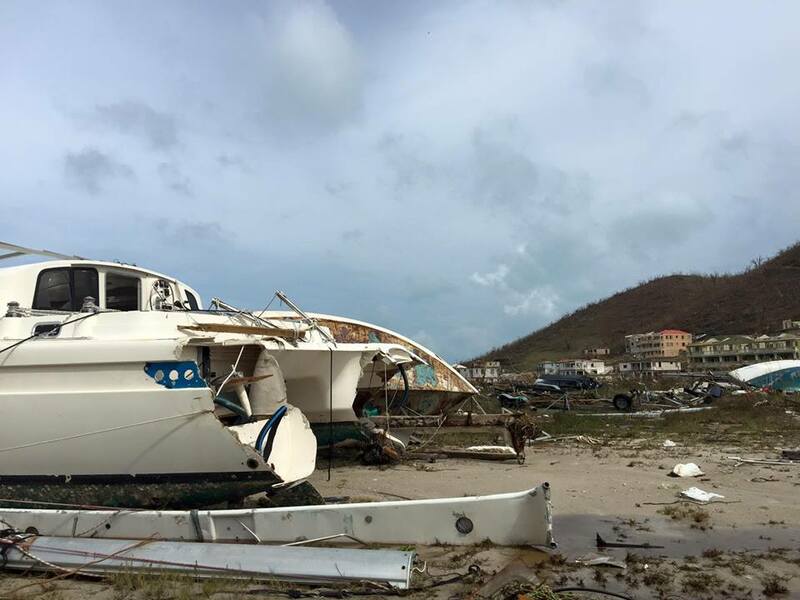 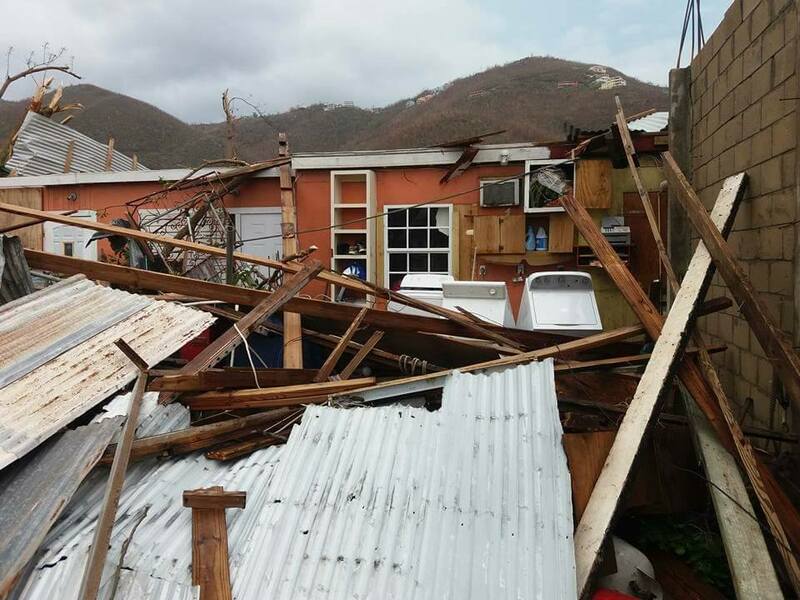 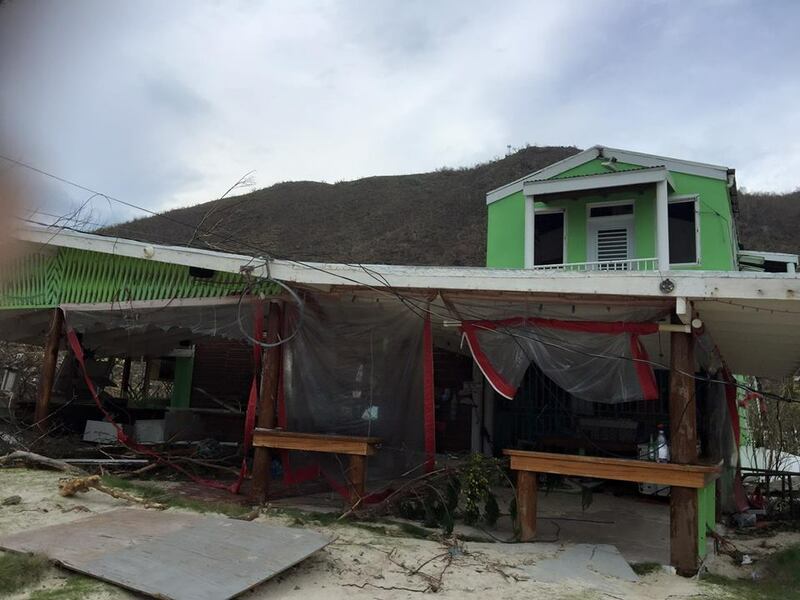 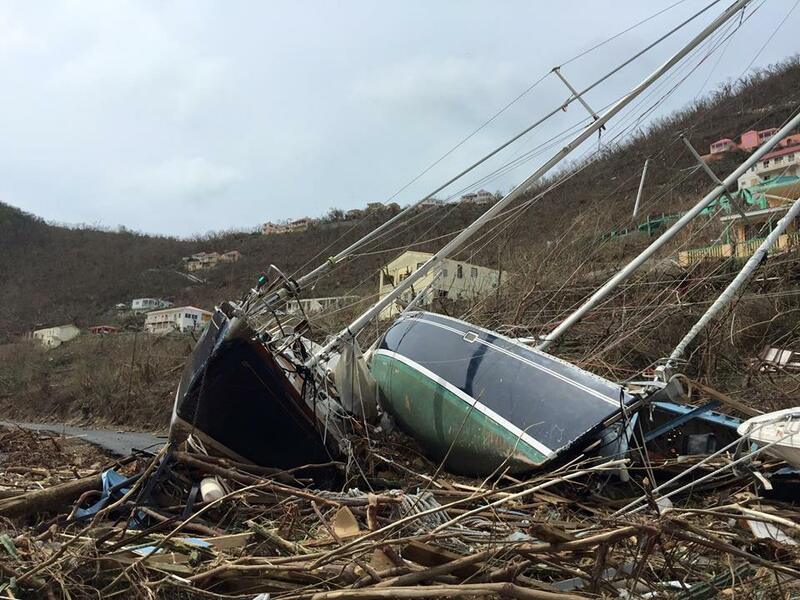 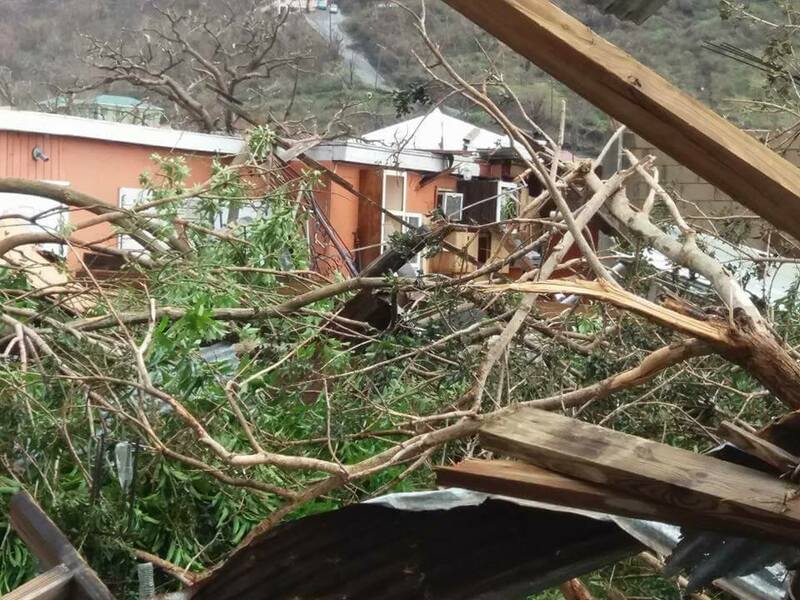 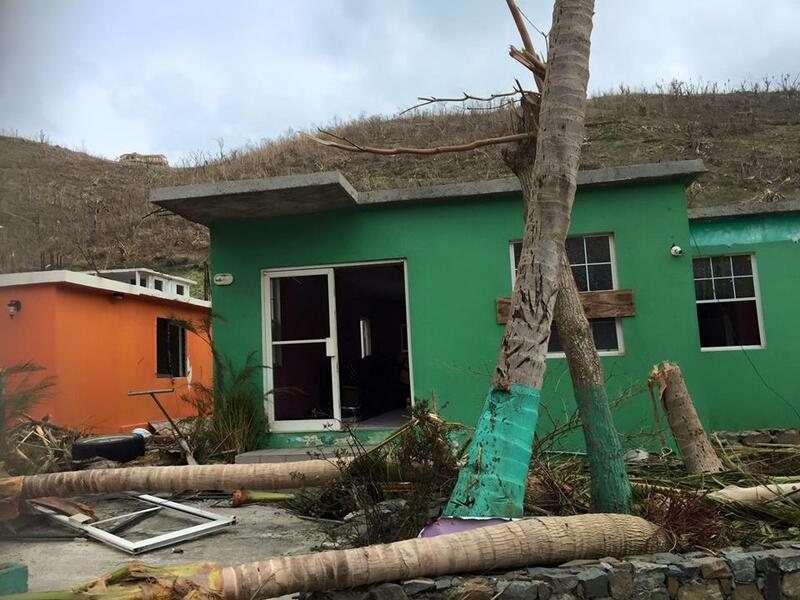 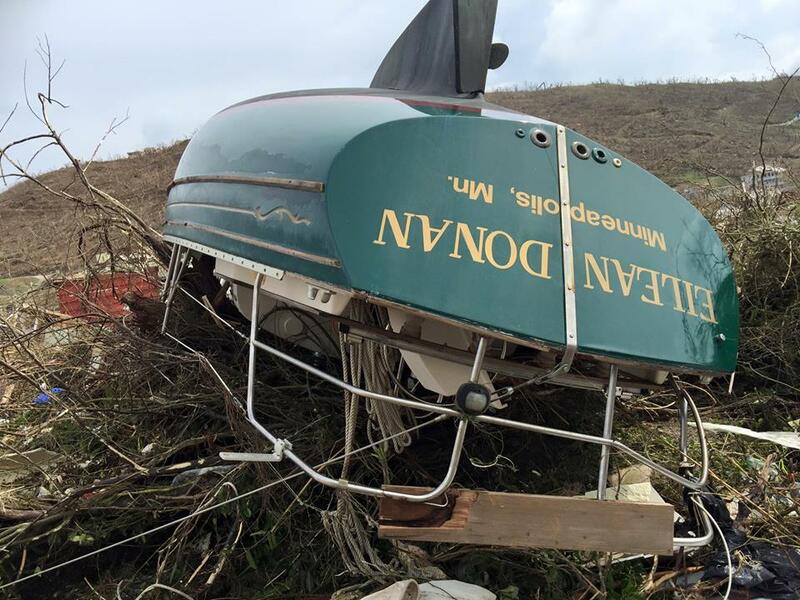 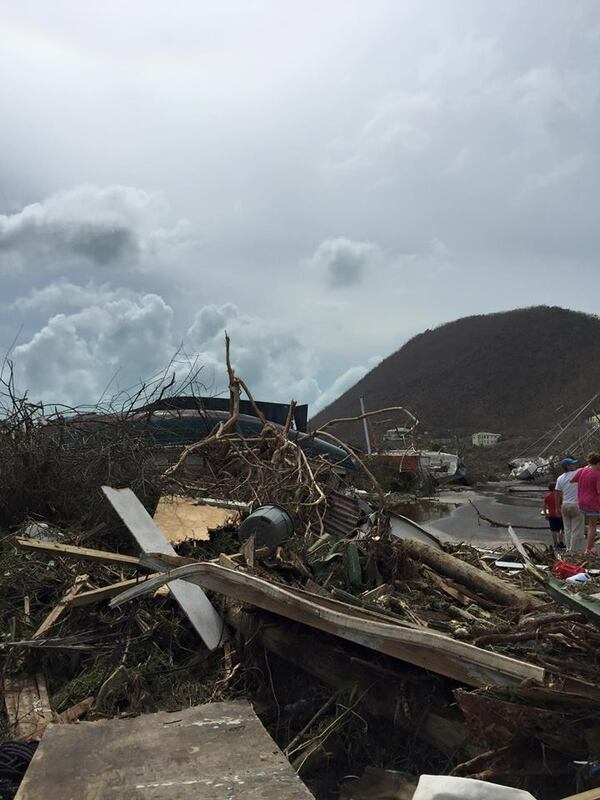 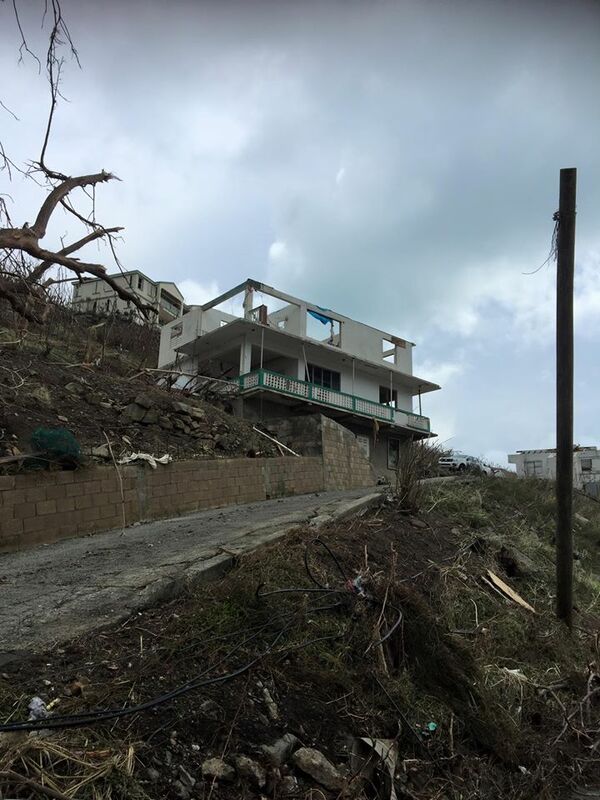 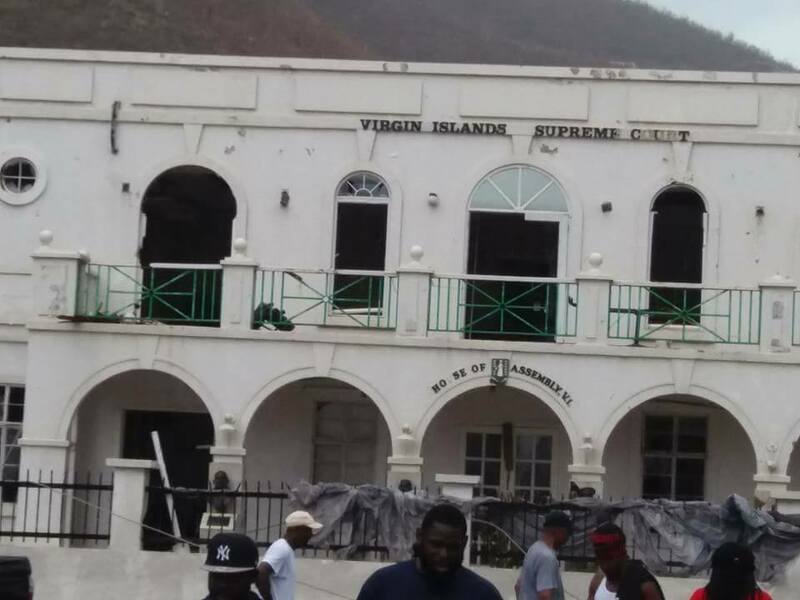 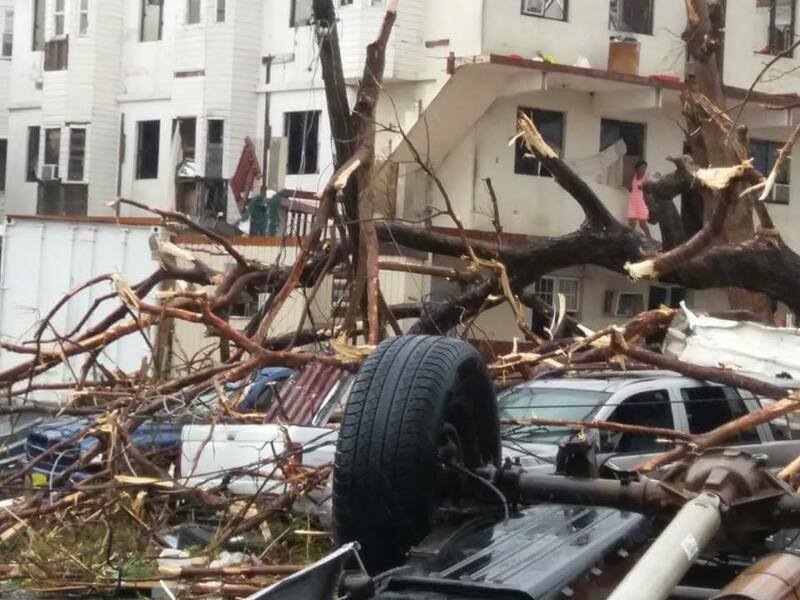 Leaders from CARICOM, and Chairman of the Organisation of Eastern Caribbean States (OECS), have arrived in the BVI to provide assistance, the Government disclosed this afternoon, September 10. 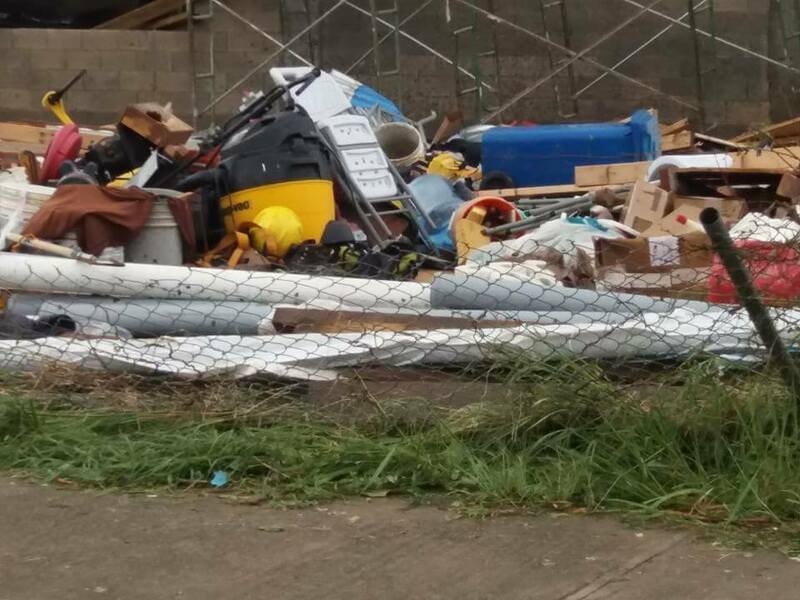 They arrived today. 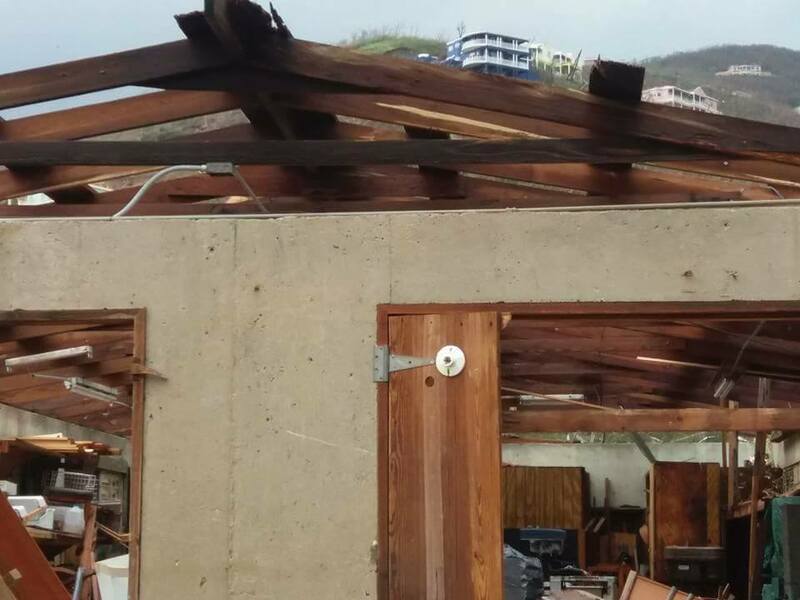 Prime Minister, Allen Chastanet of St. Lucia, who is also the Chairman of OECS, had said that there is a shortage of security manpower because people are helping with essential services. 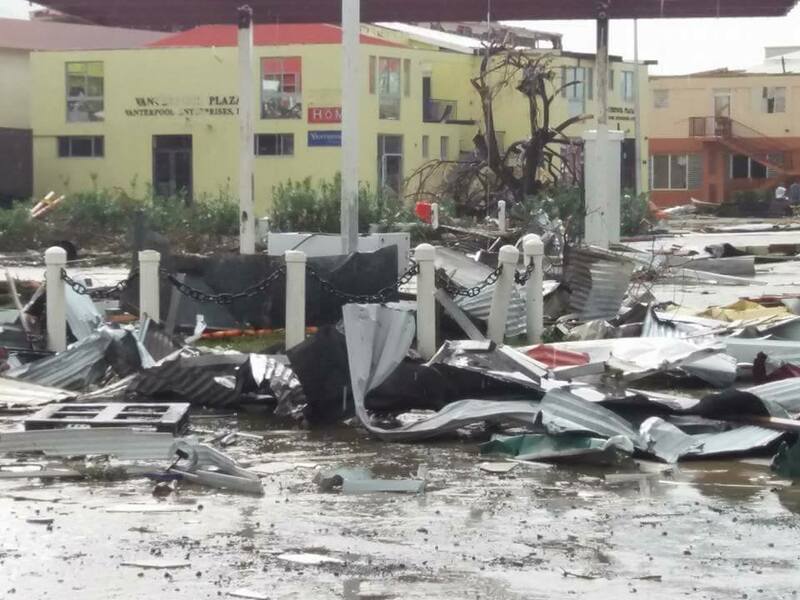 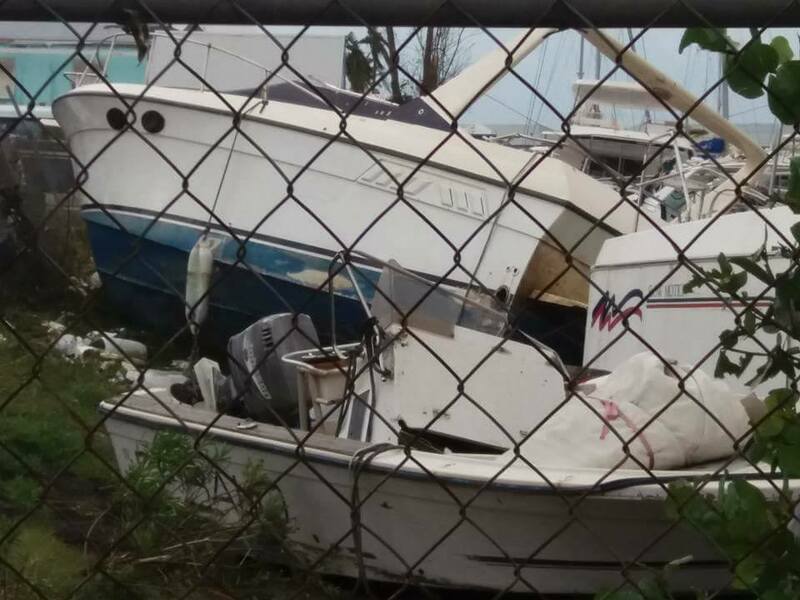 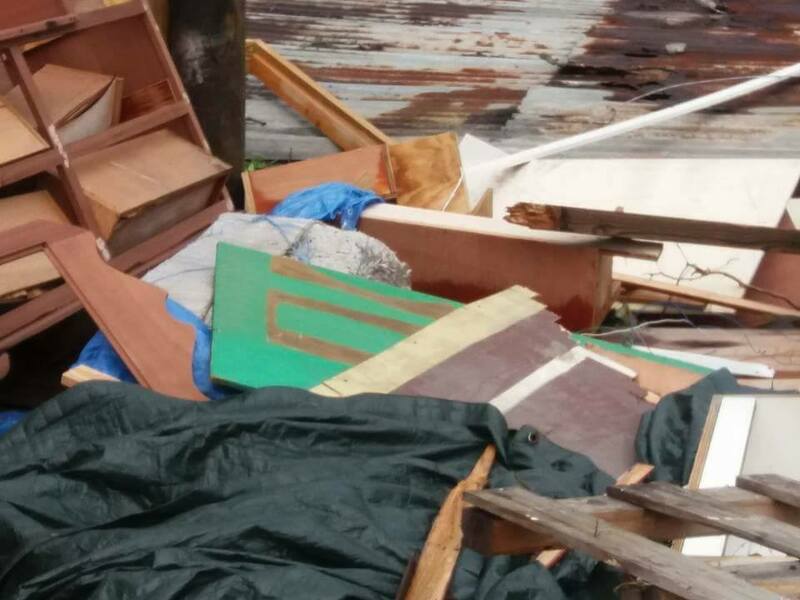 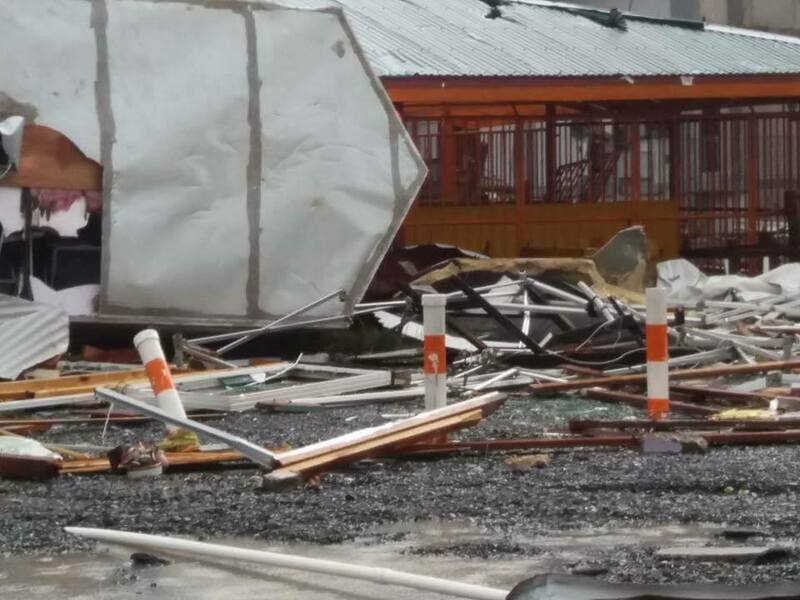 An initial sum of half a million dollars has been given to the National Emergency Management Organisation (NEMO), which has been activated to coordinate supplies to be sent to the Islands that have been affected by Irma.